As we grow more advanced in technology and global communication, the world gets smaller and smaller. If you are interested in learning about, interacting with, and building relationships with people all over the globe, we have opportunities for you! 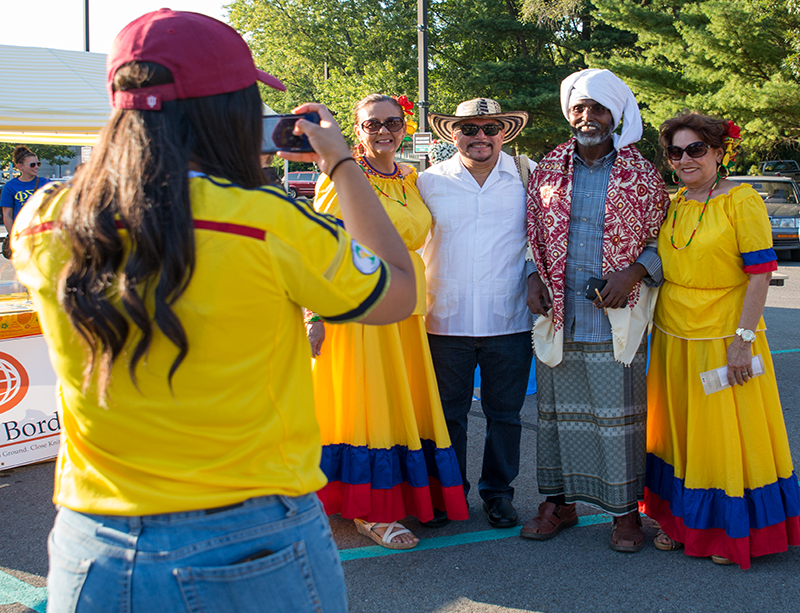 With a minor in international studies from Indiana University Kokomo, you’ll gain awareness of international challenges and opportunities, knowledge of global similarities and differences, and experience with a variety of cultures outside the United States. When you minor in international studies, you will take courses including Introduction to International Studies and a capstone overseas study or foreign culture class. This minor is easy to combine with many courses of study and complements international business, comparative political systems, or cross-cultural communication. 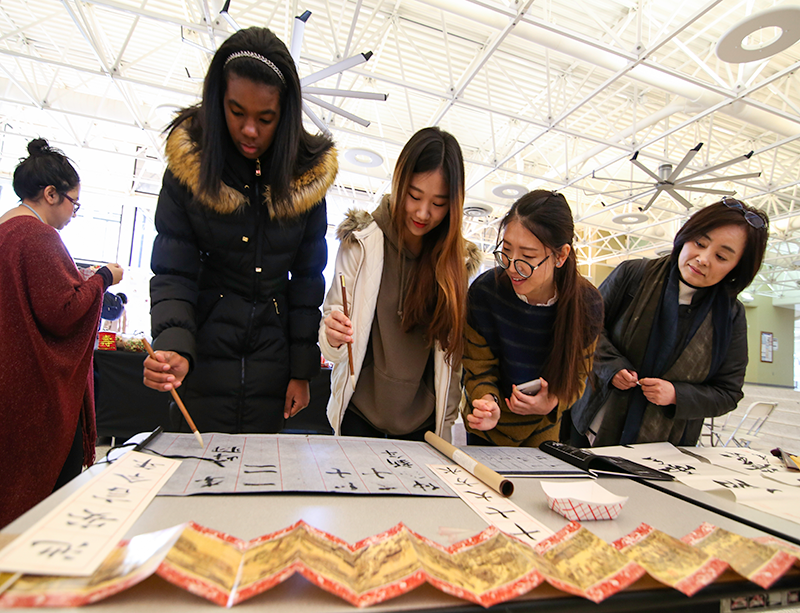 Though not required, we encourage you to combine the international studies minor with an in-depth study of languages offered on campus, whether Spanish, German or French. For the most current requirements for this minor, please visit our Academic Bulletin. If you have more questions about the minor or want to know how to incorporate the minor into your plan of study, please don’t hesitate to contact Donna McLean, Ph.D., at 765-455-9442 or by e-mail at domclean@iuk.edu.